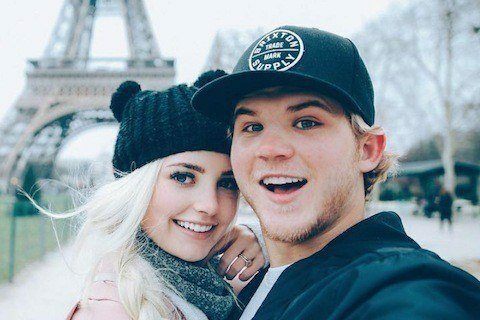 Original account of Aspyn Ovard under the name HauteVlog that became a family channel once she and Parker began dating and eventually married. Life updates about the couple attracted more than 1.9 million subscribers to the channel. For years, some of the most watched videos included "Rose Gold iPhone 6S Unboxing!" "Aspyn and Parker Wedding Special!" and "My New House!"